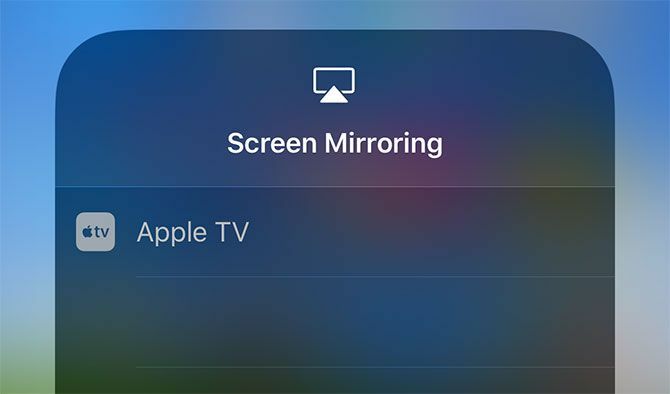 AirPlay mirroring is the ability to mirror your current display on an AirPlay receiver. 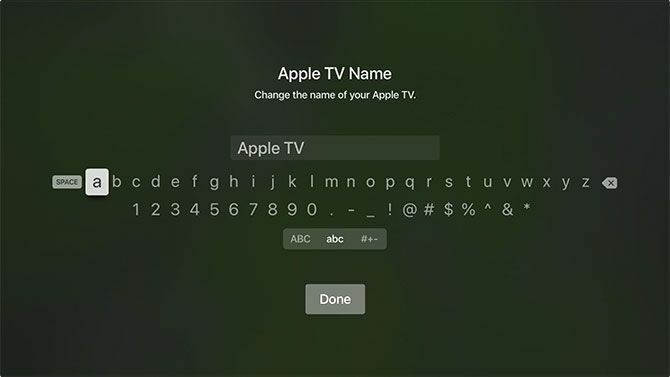 The feature exists on both iOS devices like the iPhone and iPad, as well as Mac computers and laptops. 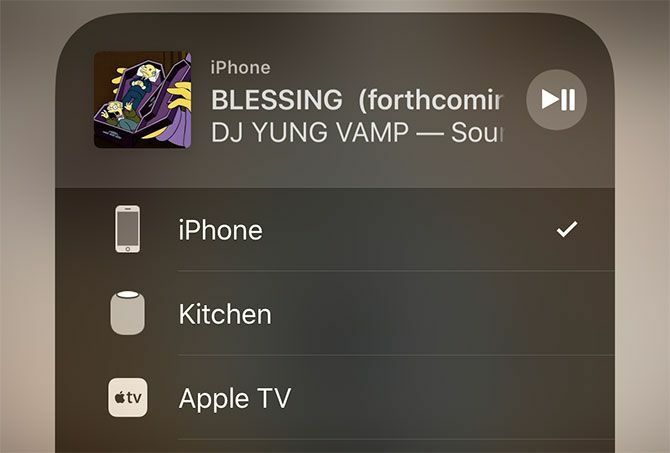 Apple TV units that update to tvOS 11.4 can also use AirPlay 2. Apple’s HomePod should update itself automatically. 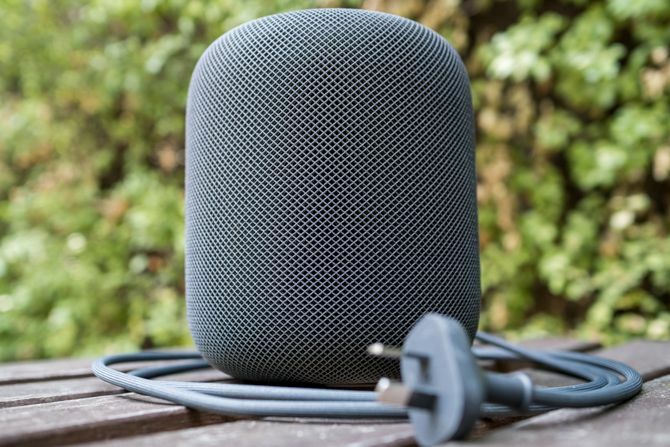 Follow our HomePod troubleshooting guide if it doesn’t. Older third-party devices may not be updated to include support for the refreshed protocol, so if you own any old receivers it’s worth checking with the manufacturer if they’re compatible. 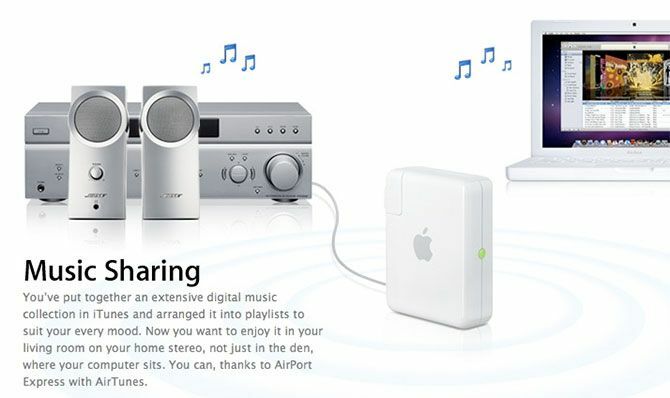 AirServer ($ 20): The gold standard for AirPlay receiver emulation, available for Mac and Windows. 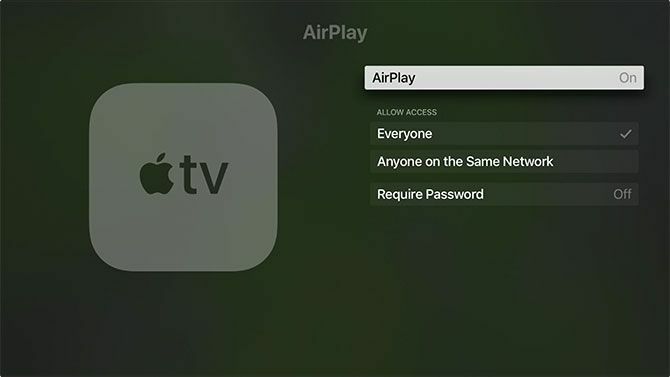 Also works with Google Cast and Miracast for an all-around casting solution. There’s a 14-day free trial available. Reflector ($ 15): A slightly cheaper alternative to AirServer, with support for Google Cast and Miracast. You can try it free for seven days. 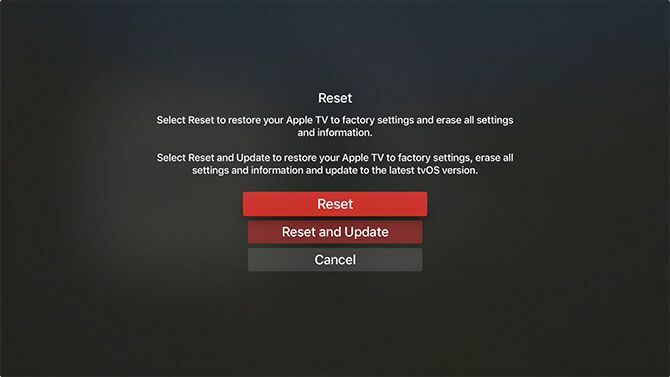 You can also restore your Apple TV to factory settings, which is a final resort for most but worth a try if nothing else works. Head to Settings > System > Reset and follow the prompts. 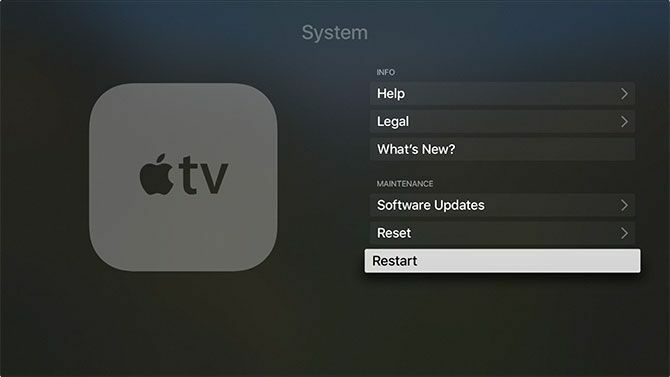 You’ll need to set up your Apple TV from scratch once the reset completes. Apple is betting big on other wireless technologies, too. In the last few years we’ve seen wireless earphones like the AirPods and BeatsX, an Apple Watch with integrated cellular, and wireless charging added to both the iPhone 8 and X. Who knows what will come next?